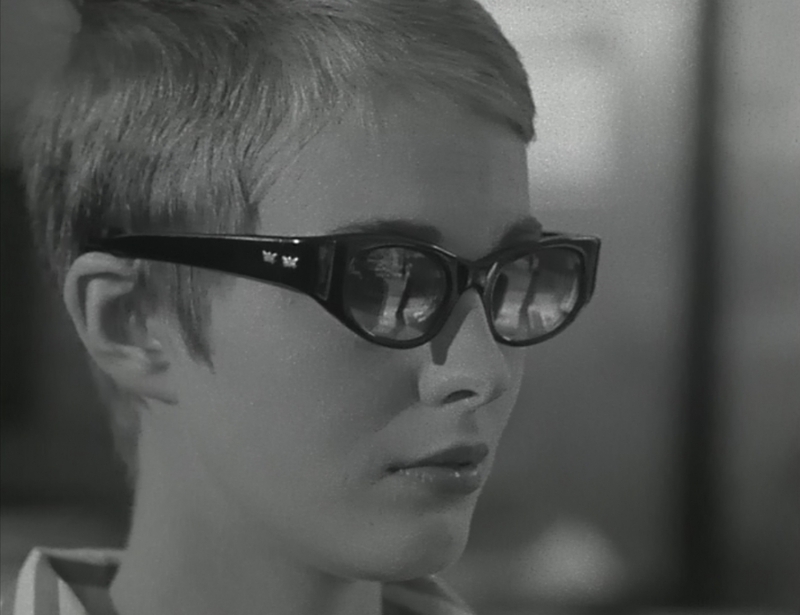 Jean Dorothy Seberg (November 13, 1938 – August 30, 1979) was an American actress. She starred in 37 films in Hollywood and in France, including Breathless (1960), the musical Paint Your Wagon (1969) and the disaster film Airport (1970). One month before her 18th birthday, this blonde actress landed the title role in Otto Preminger‘s Saint Joan (1957) after a much-publicized contest involving some 18,000 hopefuls. 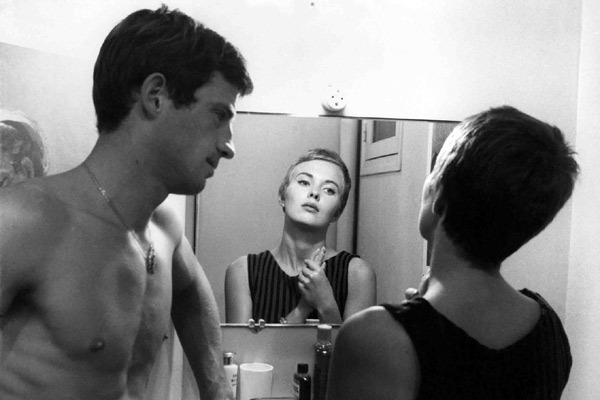 The failure of that film and the only moderate success of her next, Bonjour tristesse (1958), combined to stall Seberg’s career, until her role in Jean-Luc Godard‘s landmark feature, Breathless (1960), brought her renewed international attention. Seberg gave a memorable performance as a schizophrenic in the title role of Robert Rossen‘s Lilith (1964), costarring Warren Beatty. Her two most famous films in America were back to back. The first was the western-musical Paint Your Wagon (1969). The second was Airport (1970), which became the trend setter for “disaster films” of the 1970s. During this time Seberg became involved in anti-war politics and was the target of an undercover campaign by the FBI to discredit her because of her association with several members of the Black Panther party. Bad press and several personal problems nearly ruined her career, and she only acted in foreign films from then on. She was found dead under mysterious circumstances in a Paris suburb on August 30, 1979. She was 40 years old. Seberg was survived by both of her parents, two younger siblings, three ex-husbands, and a 16-year old son named Diego. In 1970 she gave birth to a daughter named Nina, who was the product of an extramarital affair she had with a college student named Carlos Navarra; Nina died two days after her birth as a result of Jean overdosing on sleeping pills during her pregnancy.